Carlo Fidanza has over 20 years of experience in human resources and has held several human resources leadership roles in a variety of technology based organizations throughout his career. 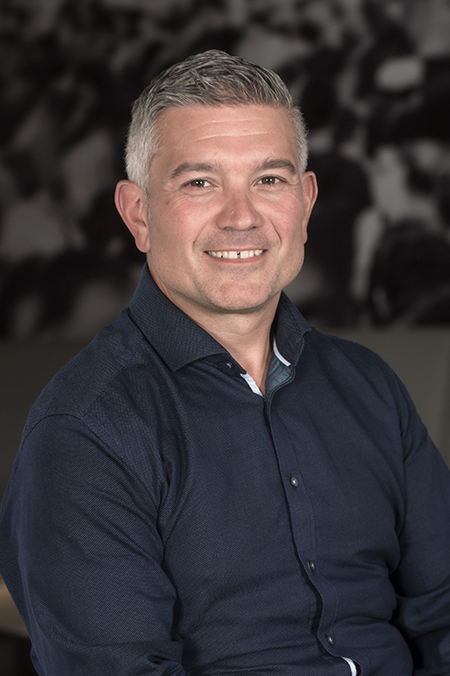 As Accedian‘s Chief People Officer, Carlo is helping to accelerate Accedian’s transformation through leadership, differentiated talent management, attracting and developing the best talent and building a culture of engagement, agility and innovation. He has a unique blend of traditional Human Resource experience with a strong business understanding. Carlo is a Chartered Human Resources Professional (CRHA) and is a member of L’Ordre des conseillers en ressources humaines agréés. He holds a Graduate Degree in Leadership and Change Management, a Certificate in Business Administration, as well as Bachelor’s Degree in Industrial Relations from McGill University in Montreal, Canada.